- Works with all portable devices that feature a 3.5mm stereo jack. - Kid-Safe volume limiting technology suitable for children ages 3-8. 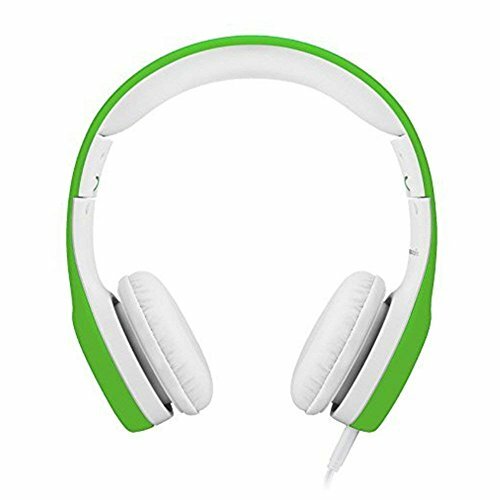 - Comfortable wear and no harm to kids' ears. - Adjustable headband and volume limitation. - Stimulate musical potential and intelligence. - 1.6m nylon covered audio cable. If you have any questions about this product by yusonic, contact us by completing and submitting the form below. If you are looking for a specif part number, please include it with your message.